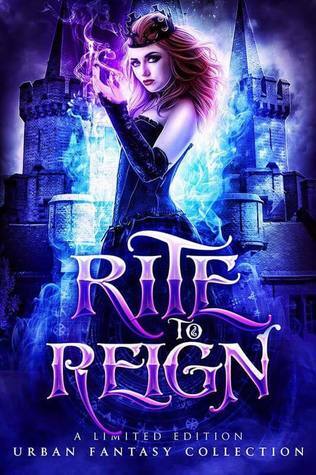 To ask other readers questions about Rite to Reign, please sign up. Heather resides in southern Indiana with a sarcastic cop who is entirely too dependent on puns. When shes not plotting her next story or herding felines, she's researching the weird, witchy, and woefully spectral for Spirits & Spells Podcast.